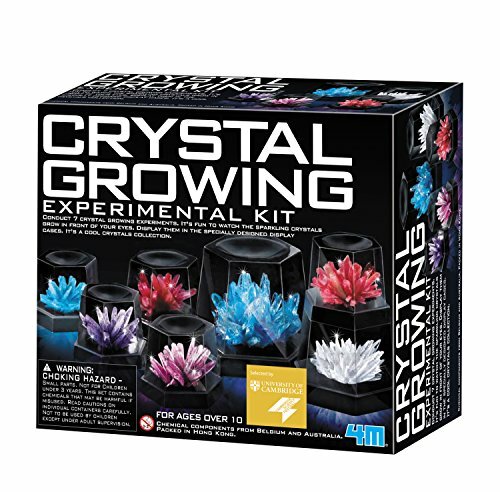 Now You Can Have Twice The Fun & Double The Love! 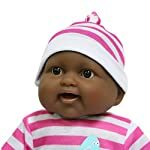 Introducing ‘Lots to Cuddle Babies’ African American twin dolls by JC toys, designed by Berenguer. 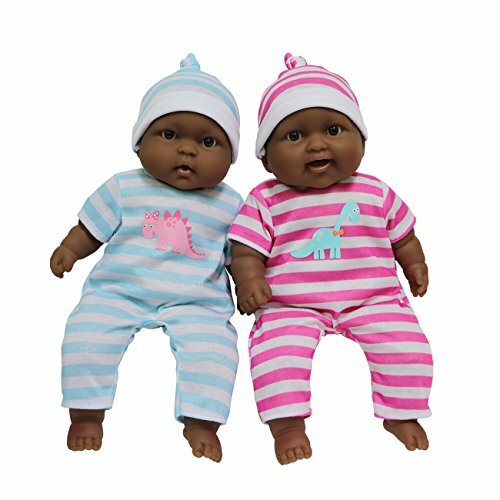 These two adorably cute huggable baby dolls come dressed in sweet matching outfits and coordinated colors. One of the first things you will notice when you see these two baby dolls in person is their happy and expressive faces. Imagine: all the joy in the world looking back at you! 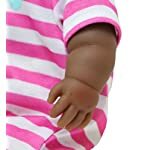 The ‘Lots to Cuddle Babies’ African American twin dolls have a life-like appearance made possible only by a specially hand-crafted design. The superior quality from our award-winning designers means you get only the highest quality sculpted head, arms, and legs. 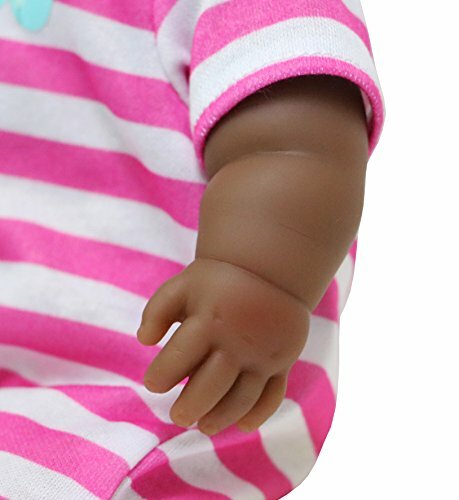 Every detail looks just like real life baby twins. 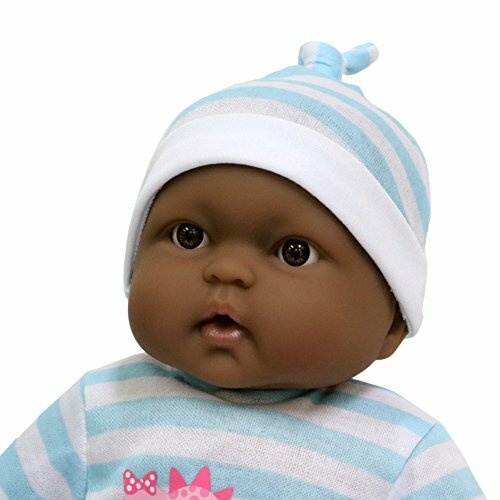 Made for children ages 2 and up, ‘Lots to Cuddle Babies’ twin dolls are safe and fun. There are no moving parts. The vinyl sculpting connects seamlessly to a plush and huggable body. You’ll love their twinkling and life-like brown eyes that are set open in place above adorably squeezable cheeks. Clothes are easily removed with a Velcro strip on each doll’s washable one piece outfit and matching caps. 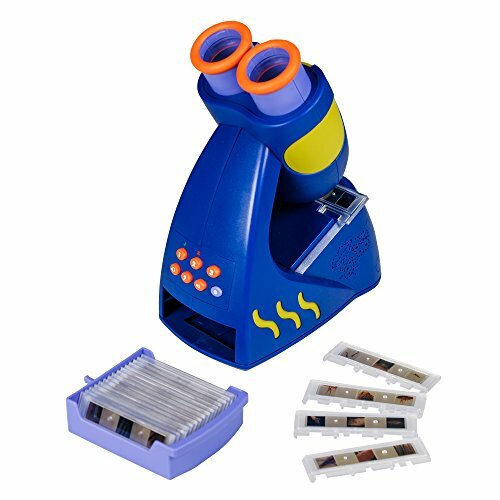 JC Toys is a family run business with origins dating back to 1982 in south-east Spain – one of the top major toy-making and design centers in the world. 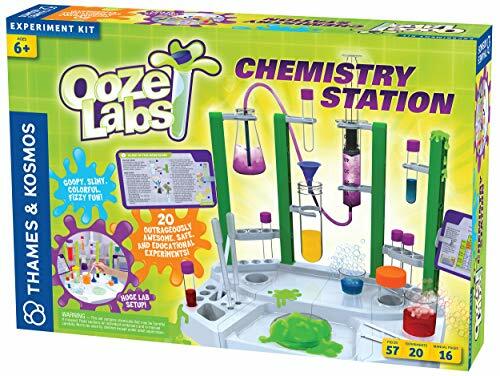 Today, you can find 100s of dolls, playtime accessories, and more by JC Toys. 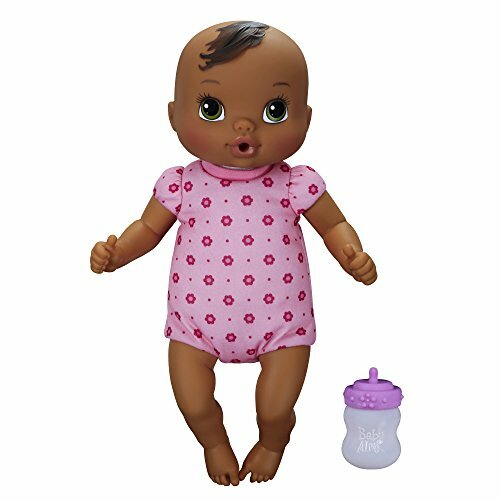 Get twice the fun and double the love today by adding ‘Lots To Cuddle Babies’ twin dolls to your cart now – thank you!.